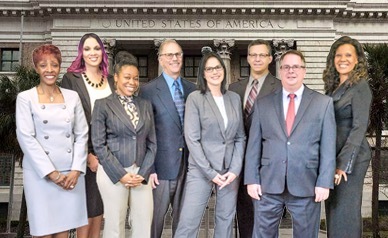 When parents get divorced and/or otherwise go through a child custody dispute, sometimes the court will appoint what’s known as a Guardian Ad Litem to represent the child’s best interests (as a neutral third party). Guardians Ad Litem have typically completed mandatory training courses in order to become advocates, and effectively end up serving as trusted advisors for your child. In fact, in some instances, the parents themselves will request to have a Guardian Ad Litem put in place. 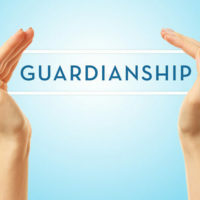 The Guardian need not necessarily be an attorney, but if they aren’t, they must be certified by Florida’s Guardian Ad Litem program or by a legal aid program (unless the case involves allegations of child abuse, in which case the Guardian must either be an attorney or an individual certified by the state program). Under Florida state law, Guardians Ad Litem have considerable power, arguably assisting the court as the trier of fact in an effort to protect the best interests of the child. Participating in any and all depositions, hearings, and other proceedings necessary to best represent the interests of the child. The Guardian Ad Litem ultimately must file a written report that typically includes their recommendations and the wishes of the child, and it typically chronicles the Guardian’s work on the case. This report is first turned into the program office at least one week prior to the hearing so that the program staff can ensure that it conforms to the law and program guidelines before it is distributed to any parties or filed with the court. After this, it is served on all parties at least 20 days prior to the relevant hearing. It is, however, important to keep in mind that a Guardian Ad Litem is typically discharged from a case once the court enters its final order. After this, they are not typically allowed to have contact with the child, nor can they supervise relevant child visitations. If you are seeking assistance with any family law issue, including divorce and/or child custody and parenting time issues, our experienced family law attorneys can help you through the process. Contact HD Law Partners today to schedule a consultation. We serve clients in Orlando, Sarasota, Tampa, and surrounding areas.